The World Without Parking Lots is an ongoing recording and occasional performing project. The group has included many great instrumentalists in different lineups and has released two official full length albums to date. The first (2011) is self-titled, and is an all-live recording of a 14-piece orchestra of improvisers, recorded in Geneva, IL. 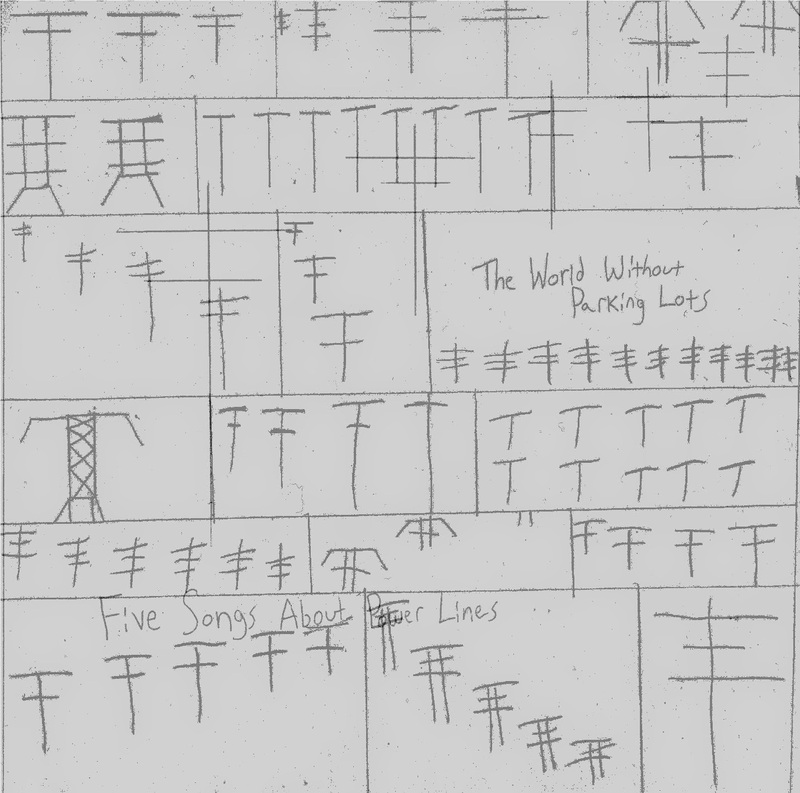 The second (2013) is called Five Songs About Power Lines and is mostly tape assembled pieces by Ethan T. Parcell featuring radio sounds, cheap keyboards and a recording of a freight train. The third release is forthcoming.